All CSCS cards are Smart – They contain a chip which stores information on the cardholders identity, qualifications and training. 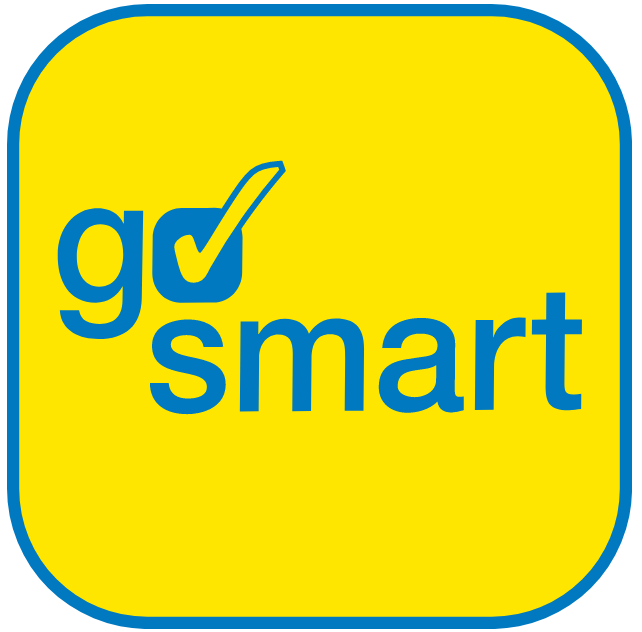 Site managers can read this information using a smartphone, tablet or PC with the Gosmart app installed, allowing them to instantly record the cardholder’s information, and be secure in the knowledge that the cardholder is qualified for the job they do on site. 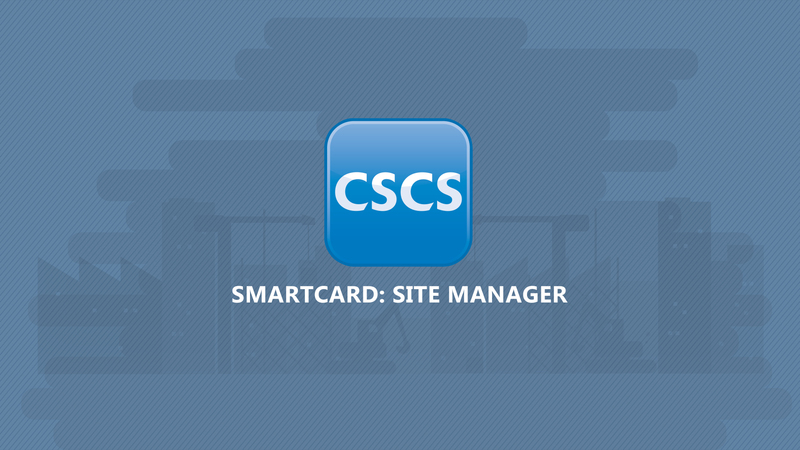 Click below to find out how to use CSCS SmartCards and the Gosmart app. 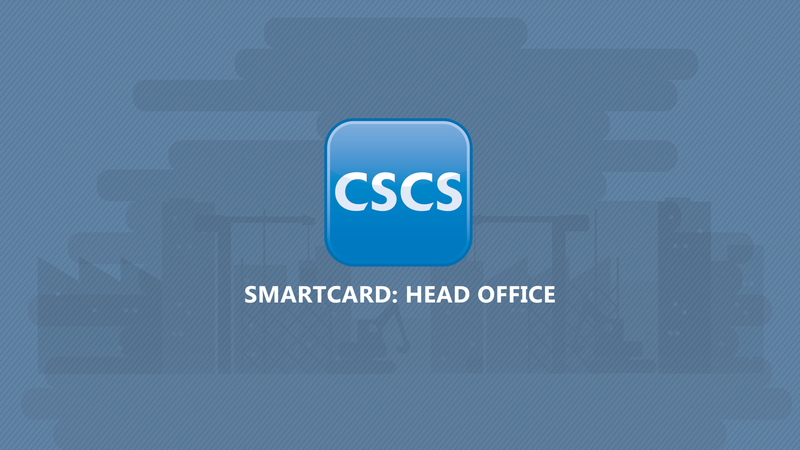 The CSCS SmartCard has many uses that could transform your business. 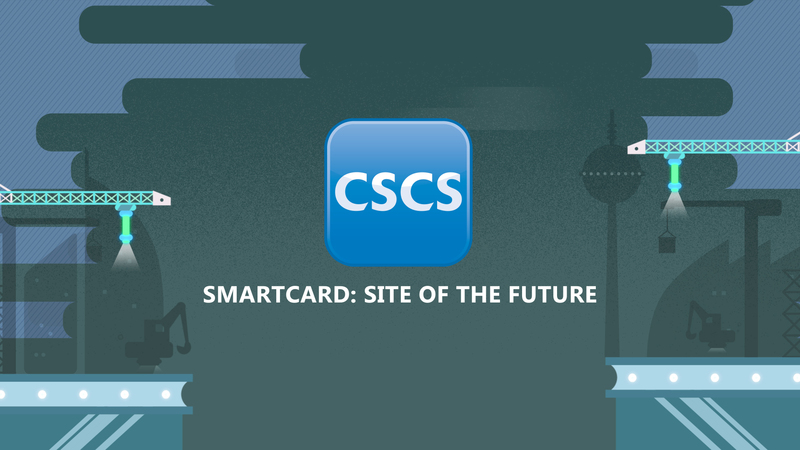 Watch our videos to find out what the CSCS Smart Card can do for you and your construction site.